Nationalism has been a driving force in the still unfinished era of nation-building in East Central Europe. Conventionally traced to the late Enlightenment and the French Revolution, the rise of nationalism colored nineteenth-century understandings of democracy and provided fuel for aspirations to political independence. 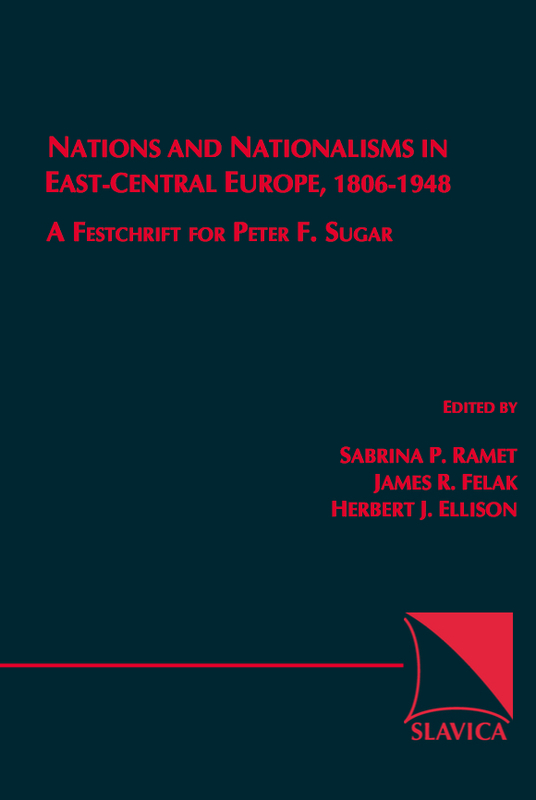 This volume brings together scholars from eight countries and focuses on nation-building and nationalism in East-Central Europe in the nineteenth and early twentieth centuries, and is organized around the following themes: understandings of nation, understandings of nationalism, changes in nationalism, typologies of nationalism, the urban-rural cleavage, and the role played by intellectuals and other activists in the development of national movements. Ante Staraevic: Liberal Champion of a "Citizen's State"
Peter Sugar's Contribution to East-Central European Studies: An Assessment.